The Swedish in-game leader is particularly optimistic about Fnatic’s chances in the Major playoffs. 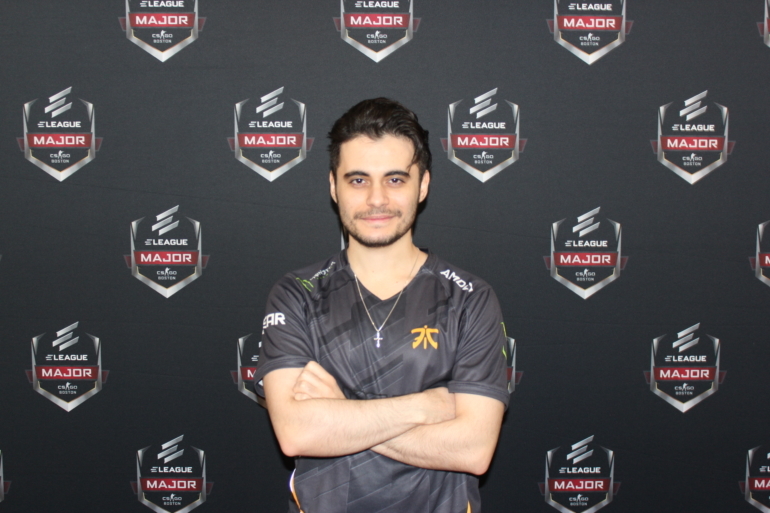 The ELEAGUE Major: Boston is Maikil “Golden” Selim’s first Valve Major with Fnatic, and he’s ecstatic to show what he can do on CS:GO’s biggest stage. As Fnatic’s in-game leader, Golden led the Swedes to two top-four finishes towards the end of 2017 at the ESL Pro League Season Six Finals and the ECS Season Four Finals. With a trio of legends behind him—Jesper “JW” Wecksell, Robin “flusha” Rönnquist, and Freddy “KRIMZ” Johansson—Golden is feeling confident enough in his team to win the Major, a feat that the trio did twice in 2015 at ESL One Cologne and at ESL One Katowice. Golden sat down with Dot Esports ahead of Fnatic’s quarterfinal match against SK Gaming, which will take place in Boston on Saturday at 10am ET. This is your first Major since your rise from Fnatic Academy. What does this stage personally mean to you, considering you’re here with legends like JW, flusha, and KRiMZ? Golden: It means the world to me. It’s like a dream come true. When I started CS:GO in 2015, I said to myself I want to be pro and I looked up [to] the Fnatic guys. Everyday I grinded out really hard, maybe like eight hours a day, and I had no team for a few months. The work was a lot for [me to] become [the player] that I am now. How much of an adjustment was it for you to move from Fnatic Academy to the “big show,” or Fnatic itself? And how have the veterans helped you improve over time? They help me in-game and with small details. They’re like, “Yo Maik, you should do that when you’re on stage,” because I’ve never done [some things] before. They tell me to do whatever you want. When you hear that from the veterans, it gives you confidence. JW told DBLTAP that FaZe Clan is Fnatic’s biggest “counter.” What are your thoughts on the other teams here and what’s your mentality going into the Major playoffs? FaZe is kinda our kryptonite right now. 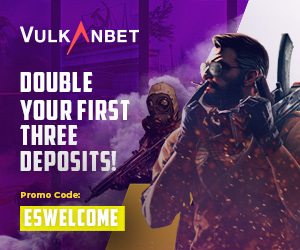 They beat us two times in the semifinals at the EPL and ECS [Finals], and we haven’t lost to another team and been out of the tournament yet, since it was only FaZe in the last three months. We don’t know actually how far we can get. We want to win the Major, but who doesn’t? You guys are playing SK Gaming on Saturday, Jan. 27. Is there a certain approach to the game that you’re going to take? I think FalleN is going to see this interview… we haven’t planned it out to be honest. I think we have a pretty good idea of how they play.